Do you often find playing music to offer the ideal balance after a long day at work? Presumably, about a third of doctors all over the world play an instrument. Many of them play piano, some of them at such a high level that their playing is thoroughly on a par with their medical profession. We thought of something very special: the Bösendorfer Piano Music Docs piano courses in Vienna, the music capital of the world. As one of the oldest piano manufacturers in the world, Bösendorfer has attained worldwide fame that has continued ever since 1828. What’s special about Bösendorfer instruments is their touching sound. The internationally known doctor and concert pianist Wolfgang Ellenberger will teach Piano Music Docs participants daily. 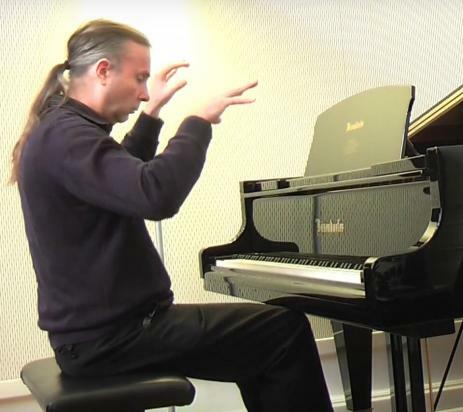 Will you recommend the Music Docs piano courses? 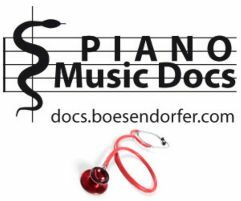 100% of participated doctors replied that they would recommend the piano courses whenever they meet piano-playing colleagues.